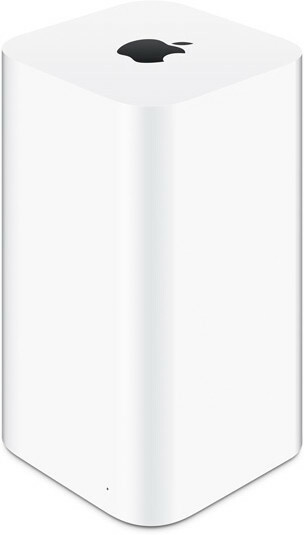 Listed as a networking device, Apple Airport Extreme is a wireless router with networking capabilities as well. Apple has introduced this router to fulfill the requirements of high speed wireless internet access without compromising on quality. Apple Airport Extreme is a wireless router without modem functionality. Offering wireless speed up to 1300 Mbps, it comes with one USB, Gigabit, LAN, Ethernet, and WAN ports. Interesting to note that this has a built-in power supply, which allows it to be operating constantly even if the power is gone. Operating in two different frequencies, 5 GHz and 2.4 GHz, it has dual band connectivity support. So, if you are looking to get yourself a powerful wireless router, then, we suggest you take a look at Apple Airport Extreme. Apple ME918HN-A Airport Extreme full specs and reviews as of Apr 2019. Buy it here!